Over 90 percent of UK residents have now heard of Bitcoin and up to 9 percent of some demographics own it, an upbeat new survey revealed November 7. The findings by market research agency YouGov paint a surprisingly positive picture of consumer attitudes towards the largest cryptocurrency, coming despite a year-long bear market and associated media criticism. The survey was timed to coincide with the tenth anniversary of Satoshi Nakamoto publishing Bitcoin’s whitepaper. “A decade on, YouGov research explores how much we think we know about the cryptocurrency, how many of us have ever bought it, and whether we think currencies controlled by the people using them – rather than by a central institution – have a long-term future in Britain’s financial system,” the agency writes summarizing the data. While many responses make for unremarkable reading, subtle nuances in the UK’s changing attitudes to crypto are becoming easier to spot. While ownership of coins among participants ostensibly remained fairly low – the biggest owners being 18-24 year olds at 9 percent – a considerably larger percentage claimed they “knew someone personally” who own cryptoassets. Across all age ranges, those who knew an owner outnumbered owners themselves around four times over. This may suggest that respondents have become more aware of admitting ownership, or that the concept of ownership has at least become more of a talking point. The gap between Bitcoin as a trend and as an ideology meanwhile remains. 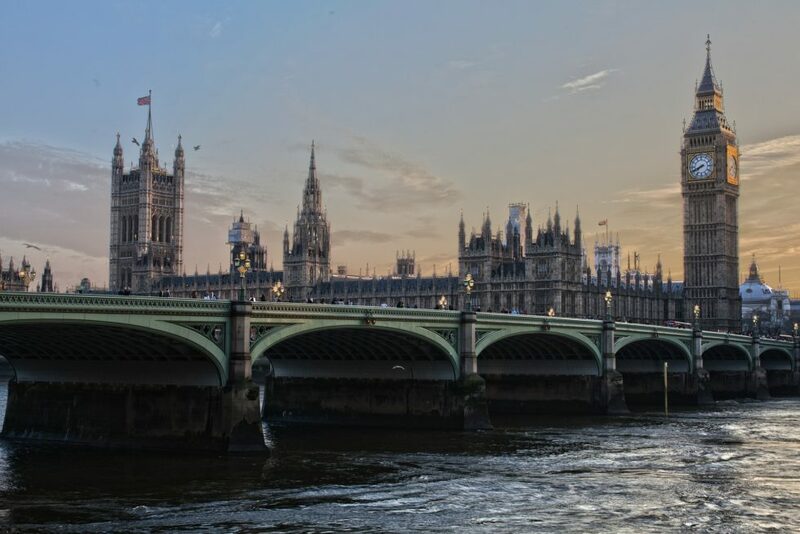 Cryptocurrency regulation in the UK is currently a contentious topic, with disagreement on the general direction being forged by authorities. What do you think about the YouGov survey? Let us know in the comments below!